Many aspects are involved with the creation and development of business websites. 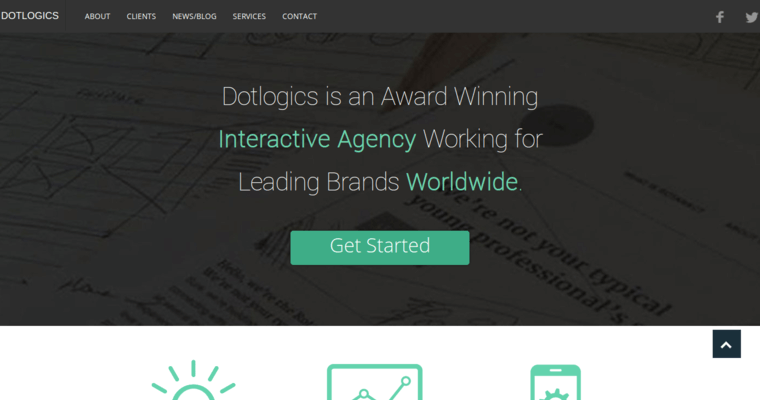 Dotlogics, located in New York, provides quality web design for businesses worldwide. 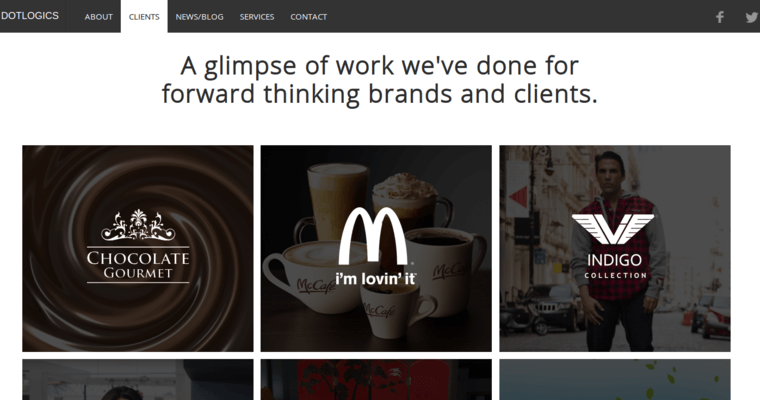 Their web design professionals can create a beautiful, engaging website for your business. Using search engine optimization, Dotlogics focuses on driving traffic to the websites they create. Through the innovative use of responsive web design, Dotlogics helps clients attract, engage and maintain customers. SEO and RWD services are only two of the tools Dotlogics uses to provide the best possible web design services for clients. The company, founded in 2003, bases all business dealings on the belief that the user comes first. 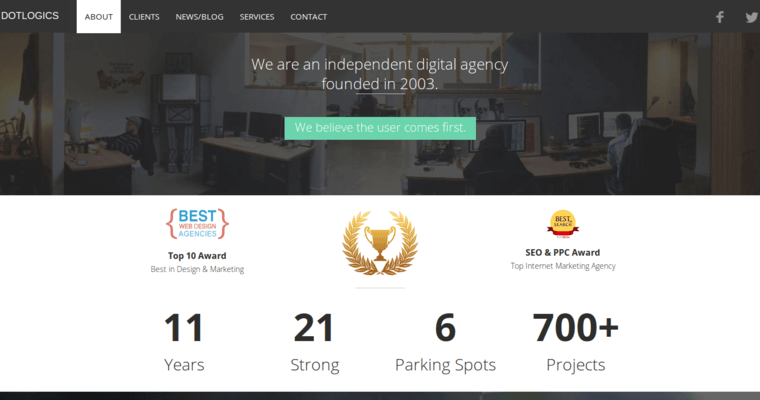 This independent digital agency holds high standards in integrity and customer service on every job they undertake.